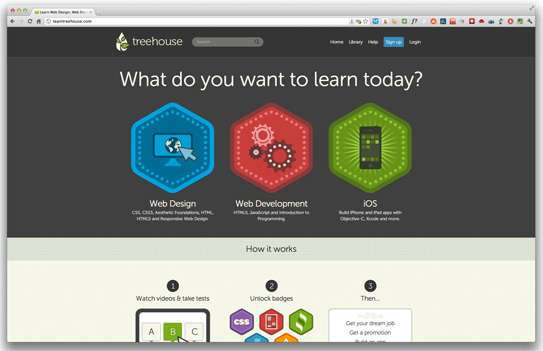 Daus Maus: Learn web design - The fun way! This made me stop and look around. Theres art/design course but it's a part of web design course, can't skip learning web. It looks fun, however - teachers! use the concept for a fun way learning.